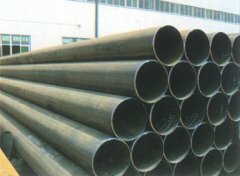 Boiler tube is one of the seamless steel pipes. 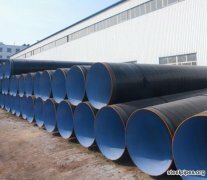 The method of manufacturing is same to seamless pipe,but this pipe has an requirement of the steel grades.Depending on the operating temperature,it can be divided into two kinds: general boile. 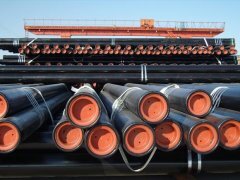 API SCH 80 seamless pipe 1) standard: ASTM, JIS, DIN, GB, API 2) Grade:ASTM A106 /A53, API 5L. 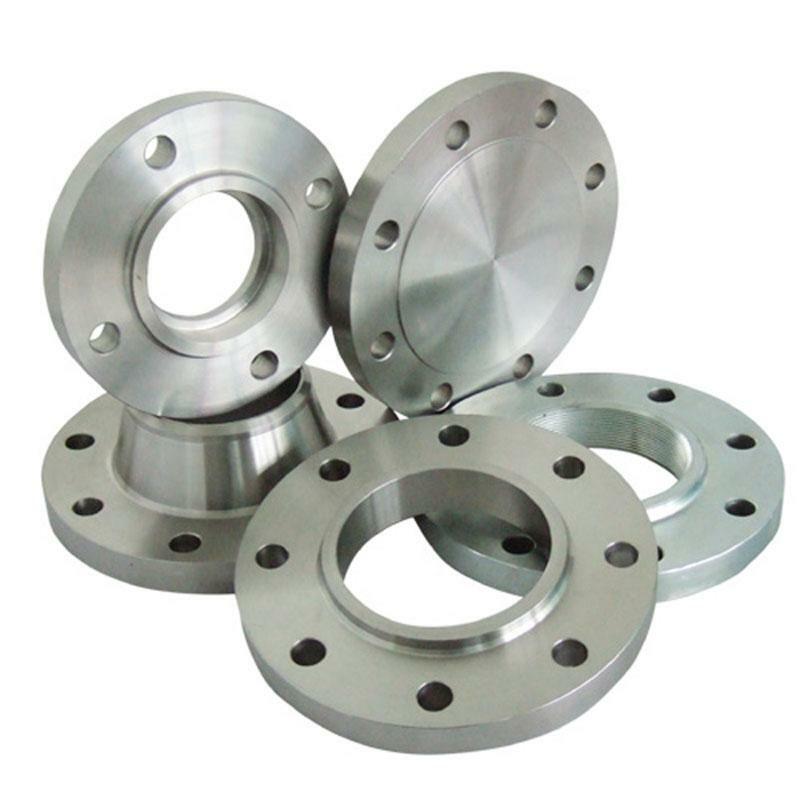 EFW Steel pipe,Standard: ASME,ASTM,JIS,DIN,BS,EN,2.Steel grade:Q195,Q235,Q345,ASTM A106 GRB,A53 GRB. 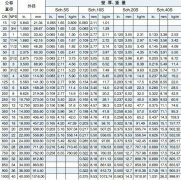 seamless steel tube,seamless steel pipe,API ASTM DIN SEAMLESS STEEL PIPE .WALL THICKNESS SCH10 TO SCH160.our company obtained the certificate of ISO9001 Quality System Authentification, and it started to control the quality in accordance wit. 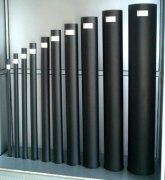 Abrasion resistant pipe,Abrasion resistant tube applied in coal-fired power plant ash and slag discharge tube, powder, powder tube, desulfurization pipeline,in addition also widely used in the following industries: Mining coal industry, coal. 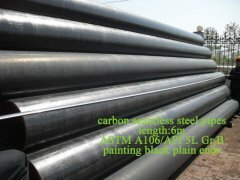 SMLS steel pipe,Seamless steel pipe,API ASTM DIN SEAMLESS STEEL PIPE 2. 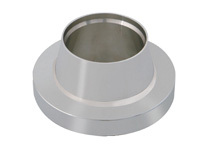 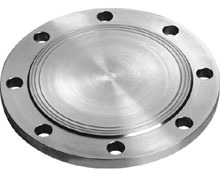 WALL THICKNESS SCH10 TO SCH160 .